*Please respect that this area is for private viewing/listening only for promotional purposes! 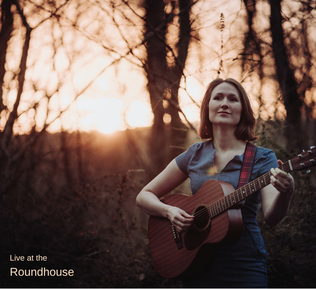 Three songs recorded and produced by BBC Radio 2 Folk Award Nominee Jack Cookson in Plymouth with a full band sound as a summer promotion pre-empting the autumn release of SASKIA's second album (currently in production at Real World Studios). A folk style ballad with a dark flavour about the interaction between a wondering traveller and a girl he meets as he tells about leaving the world behind. An 'up' tune about the joy of being defeated in a relationship and truly letting go. ​A re-work of one of SASKIA's most popular songs for a full band, bass driven dark and moody tune about stepping off into the unknown.